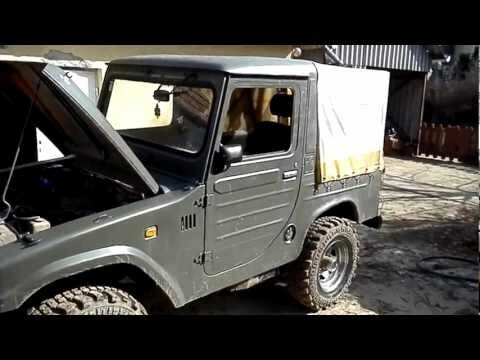 1984 Daihatsu Taft provides a 956 cc in-line, 4-cyl gasoline engine along with 4WD drivetrain spec. This economy car provides a very handsome reliability. It has max power of 45 HP at 5400 rpm along with max torque of 63 Nm at 4200 rpm. Transmission is good and it produces a comfortable ride. Its detailed specifications looks comforting along with its exterior and interior looks. It is quite spacious along with basic body structure. This car has got a 1.6 literengine which has got a displacement of about 1589cc and is a car with five seating capacity. 2004 Daihatsu Hijet is provided with a 1.3 liter petrol engine, with max power of 65 HP at 4300 rpm, along with 140 Nm of max torque at 1800-2800 rpm. Daihatsu Charade is one of a kind mini car with 1.0L engine, with fuel economy of 59 MPG. It is cheap and effective, with ample space for a four person drive. Daihatsu Move is a small car with displacement of 658cc and runs on gasoline only to make it an economy car. Jeep Wrangler is powered by a Pentastar 3.6 litre V6 engine system which is capable of producing amazing power and torque. Toyota Fortuner is powered by a four cylindered diesel engine displacing 168 BHP, along with 252 ft lb of torque. Engine of Toyota Rush offers displacement of 1495 cc, 108 HP @ 6000 rpm and torque of 141Nm @ 4400 rpm. Powered by 5 speed manual gearbox, with 4 speed automatic. 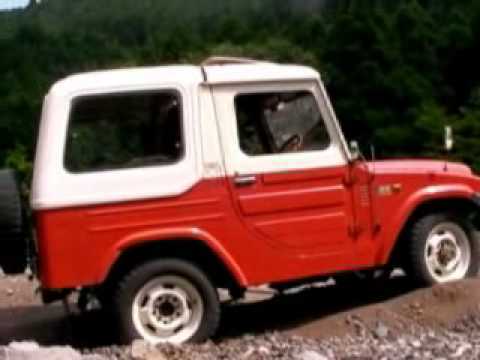 Full to midsized SUV 2/4-door model with front engine placement; introduced in 1982. Features a 6G75 3.8L, V-6 cylindere engine producing 247HP power. Toyota Revo is powered by a 1.8 litre gasoline or 2 litre gasoline or 2.4 litre diesel fuel engine system which provides amazing power and torque.